Packages are all inclusive and come with all of your fully edited digital files. 250 deposit required at time of booking. 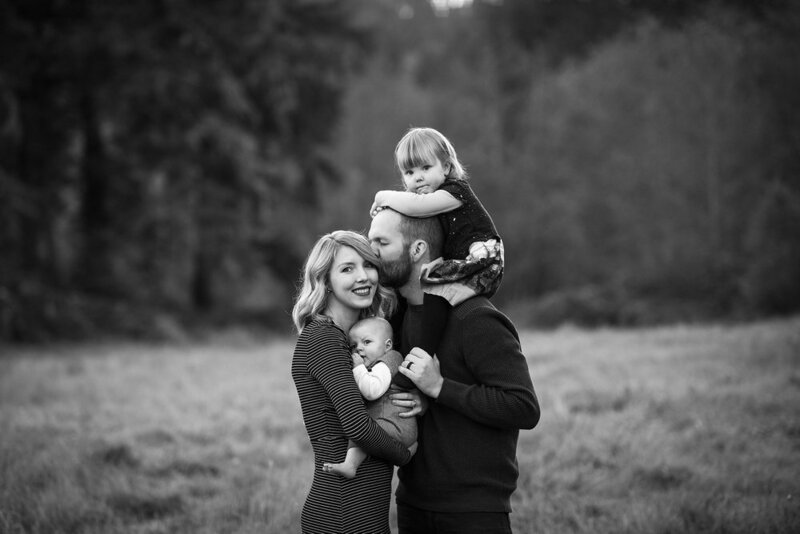 Family Session on the blog! HELLO! And yes, you can already be married I love that. Congrats if you just got engaged! $800 one hour and a half - you keep all edited files. $1200 two hours - files are yours- perfect for a big hike. Travel fees apply. Let's do something fun! Check out this engagement session! *Feel free to email me about your special day for a special quote. All weddings are unique- tell me your special story and I can send a special quote. All full resolution beautifully edited photographs included. You will receive a gallery full of your images, and you can order prints and more right off of your gallery. Need more hours? I can do that. Need a book? I can do that too. Inquire via email about your special package price. Tell me your story and your ideas and I’ll tell you mine. A few hours coverage at your wedding, PLUS an adventurous shoot with your wedding clothes somewhere amazing! Deposit required to book, all digital files included, tax is applied. Need me for more hours? 100 / hour. Prints, books, and other beautiful goodies available for purchase on my website. Check out this wedding on the blog!